Event Review | Capital: Ventured. *Editor’s Note: Short post due to the informal nature of event, but we hope to start covering more of these in the future! Tonight we attended the Fort Point Tech Night hosted by WeWork. Altisource Labs and Friends of Fort Point Channel sponsored the informal networking night for Boston area entrepreneurs and tech enthusiasts. We really enjoy attending events like these because it allows us to step out of our daily work life and meet up-and-coming entrepreneurs and enthusiasts! 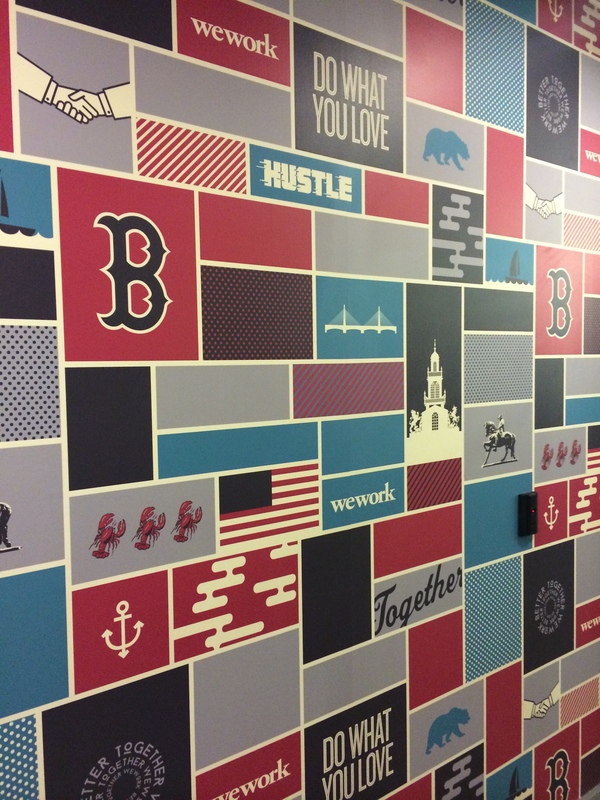 The Fort Point WeWork is a really cool space, filled with Foosball, Ping Pong, kegerators, flat screen TV’s, and a lot of working space as well. We highly recommend checking out the space if you get a chance!